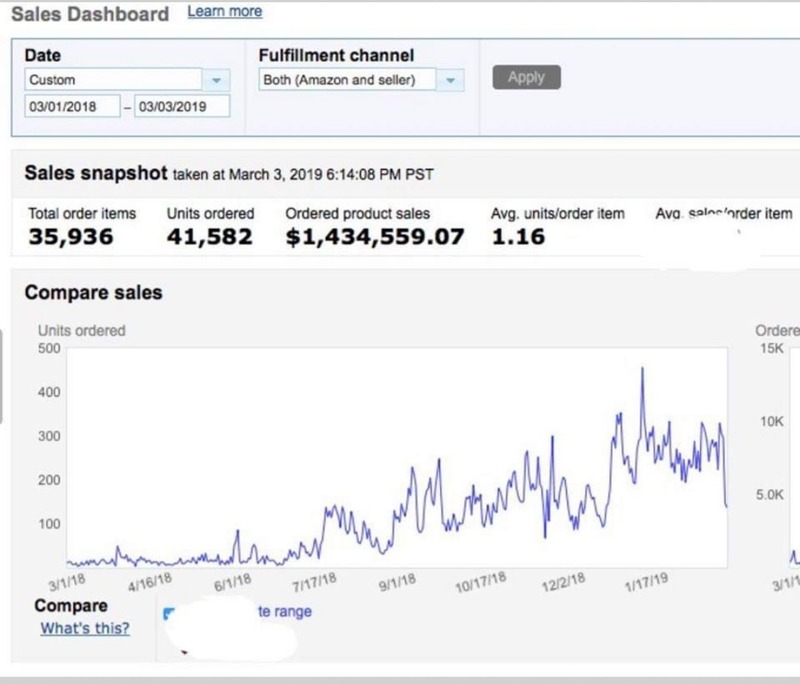 We tend to grow accounts from $0 - $100,000 a month in revenue in under 9 months. The net profit is around 10%-15% per month. Starting running and managing an online e-commerce store can be a nightmare. 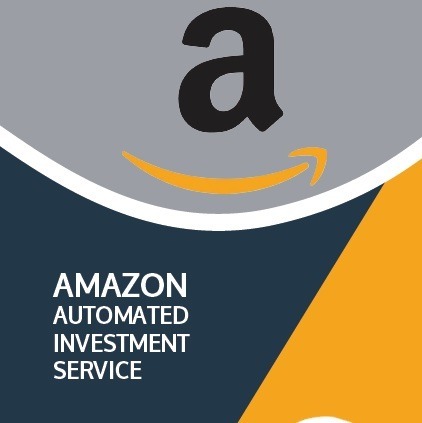 However, with our Fully automation Amazon Account, we take out all the headache and leave just the meat on the table. The entire process is fully automated and you just collect the check. 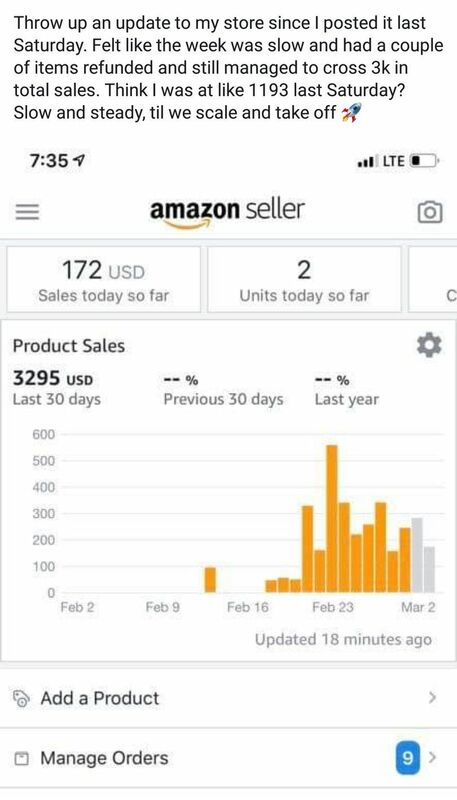 We have staff that have been expertly trained and running and growing Amazon accounts for years. Our largest account does 1.3 million dollars per month gross profit (this account has been running for 3 years). We always aim to make clients a return on investment within 6 - 9 months only on very rare occasions it may take a little longer. We've got hundreds of clients that can attest to our experience and monthly returns. We are happy to show you some testimonials and screenshots of some of the accounts so you can see what it looks like internally. 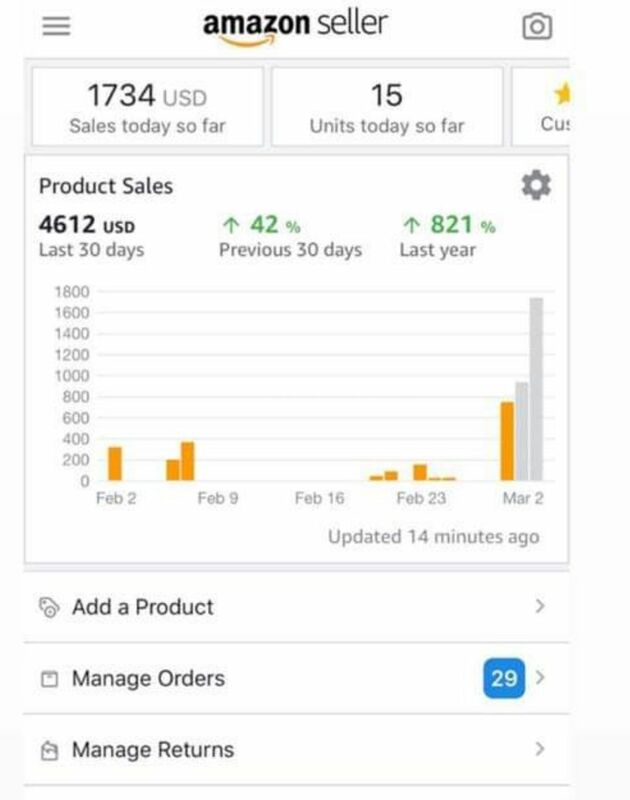 Automated SKU checking every 5 minutes for price movements and opportunities meaning we never miss a chance at making a better profit margin. This is a completely fully automated service. The point of this service is to have the ability to be very hands-off, allow the business to work for you, not you working for it. The returns build stability each month. You have a team of experts working for you day and night to ensure the business is a success.